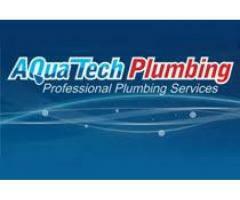 Aqua Tech Plumbing carry out all aspects of plumbing, 24/7, 365 days a year, whether of a domestic, industrial, commercial, marine or of Government nature. 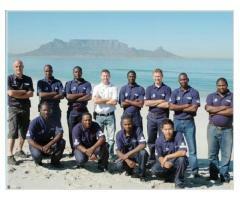 We pride ourselves on employing some of the finest and most experienced plumbers in the Western Cape. As part of our company policy, we only utilise SABS & Jaswic quality approved plumbing materials for all work undertaken. 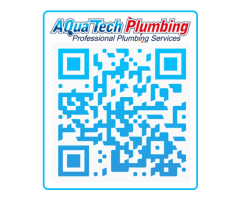 AquaTech Plumbing adhere to all plumbing codes of practice, including the SABS and SANS National Plumbing Standards & Regulations. 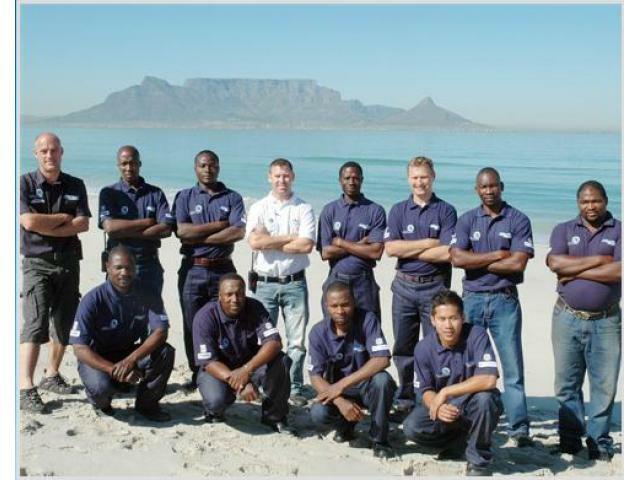 We also comply with the compulsory Water Act & Local Cape Town City By Laws. 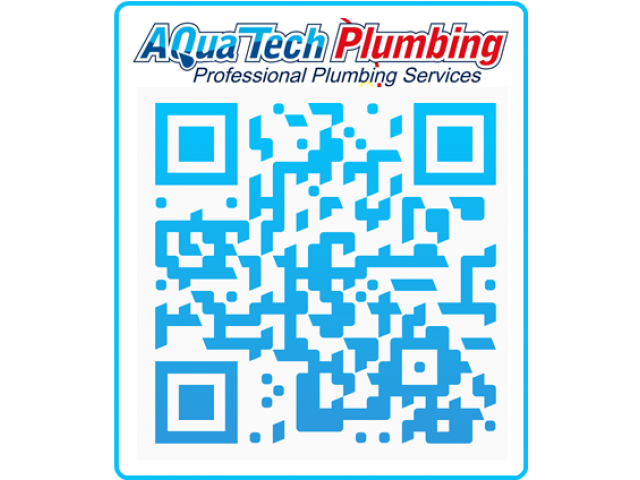 For peace of mind all work undertaken by Aqua Tech Plumbing is fully insured and guaranteed. Our Workmanship Guarantee ensure you further peace of mind even long after the work assigned is complete. 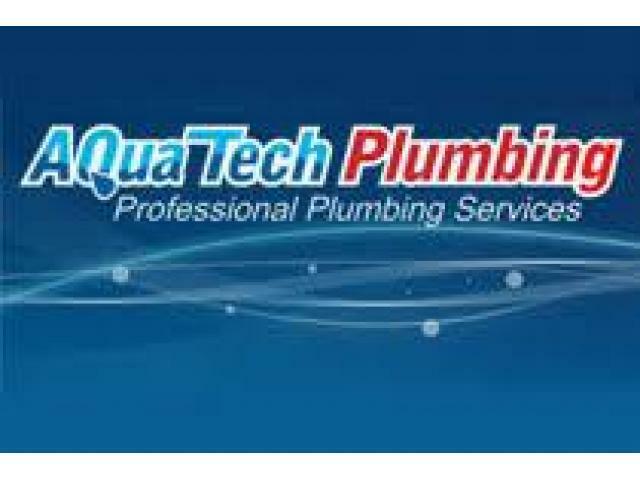 AquaTech Plumbing offers a professional plumbing service to all our clients, and we assure you that we will do our utmost to render such service at all times .